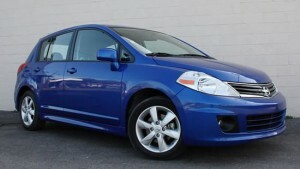 Asian All-Wheel Drive cars are in every car dealer top, so I think that this top found on carztune.com, without the Ford Focus, could be the perfect choice for any of us. 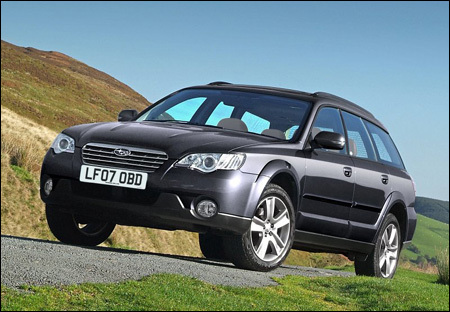 On number one we have the Subaru Outback, an elegant and practical car with 4-cylinder environmental friendly 170 hp engine. 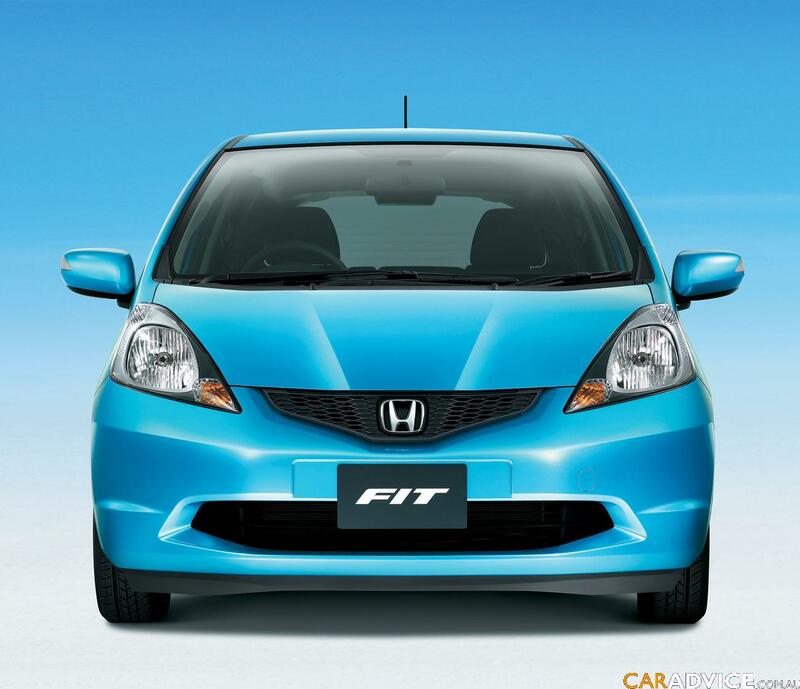 At number 2 we have the Honda Fit, a perfect model with 5 liter 4-cylinder engine and 5 speed manual transmission. 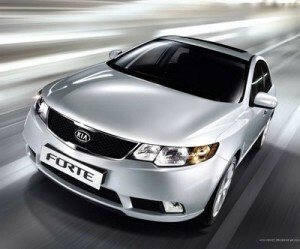 The Kia Forte is at number 3, with automatic transmission, good visibility, 4-wheel drive, electronic stability control and 6 airbags for a better protection. Nissan Versa is our number 4 choice, with all additional luxury parts, automatic transmission and other interesting features. 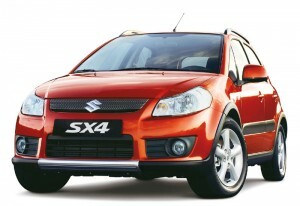 The last, but not least, on number 5 we have the Suzuki SX4, with a 2-liter engine which is better for fuel-economy.